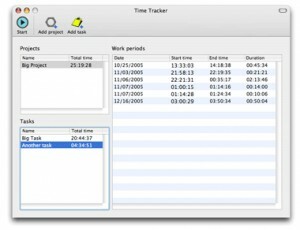 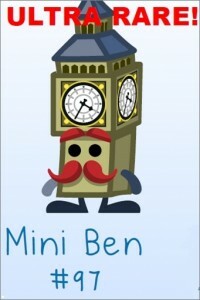 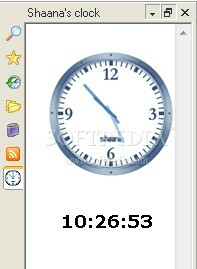 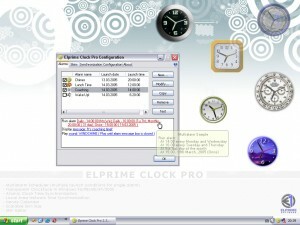 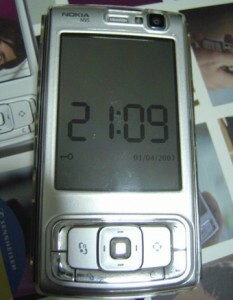 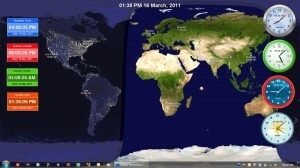 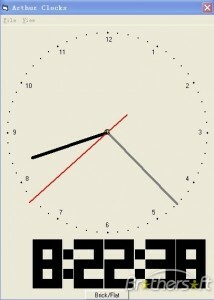 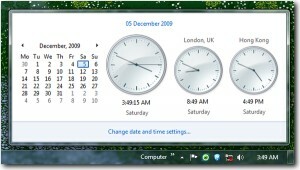 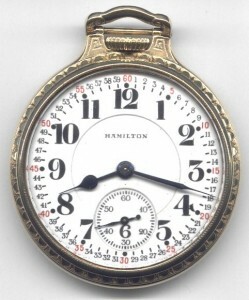 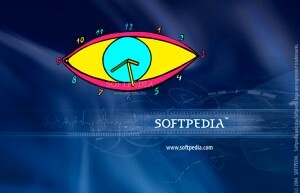 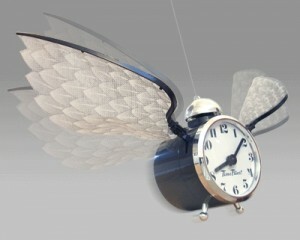 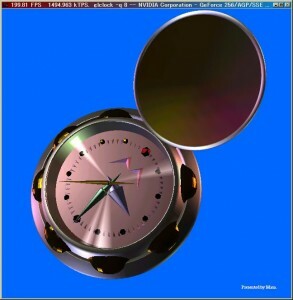 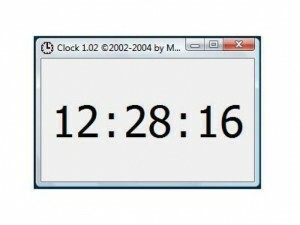 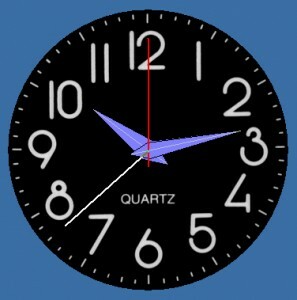 A desktop tool to show to the time. 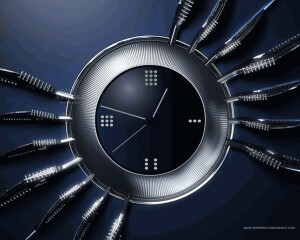 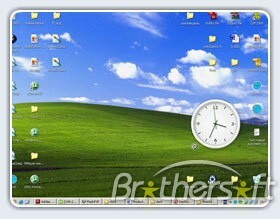 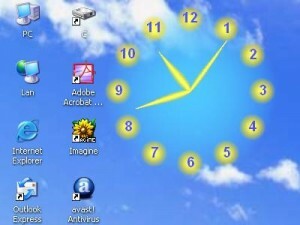 A simple clock that will also enhance your desktop's look. 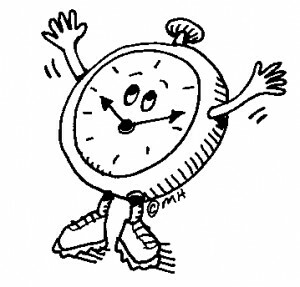 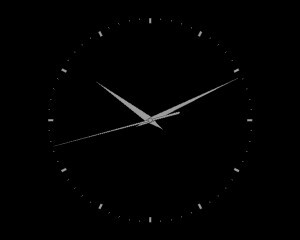 fhTimer is there to tell you the time. 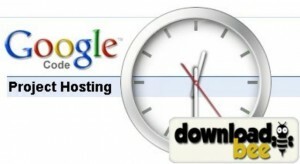 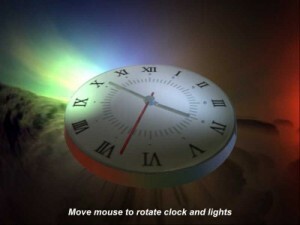 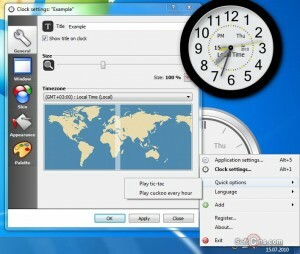 A simple to use analog clock for your desktop. 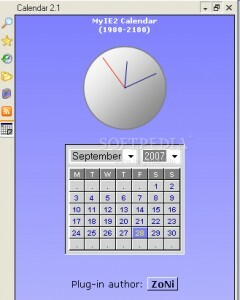 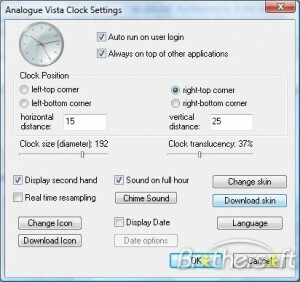 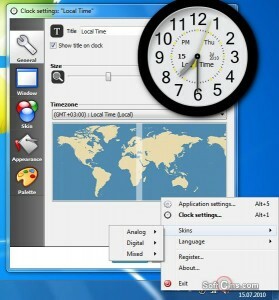 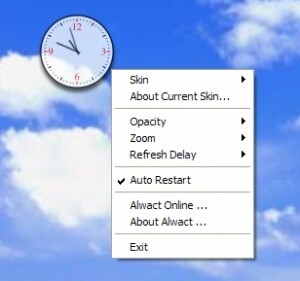 This software application is an analog clock for Windows. 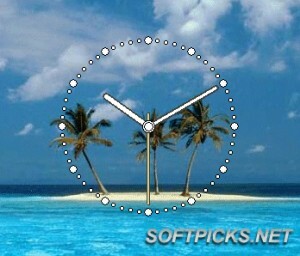 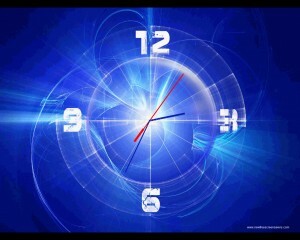 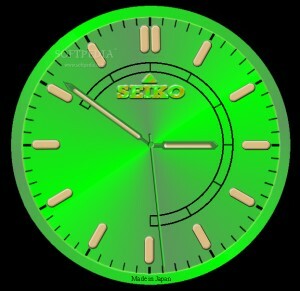 Displays an analog clock as your screensaver. 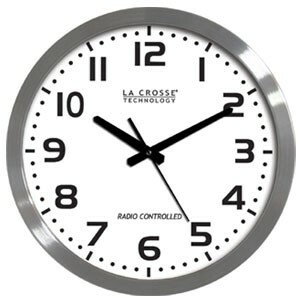 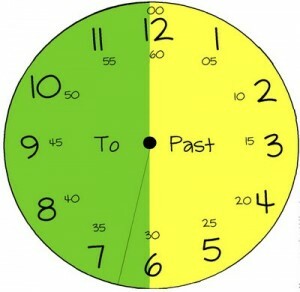 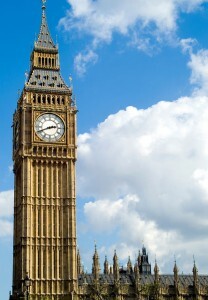 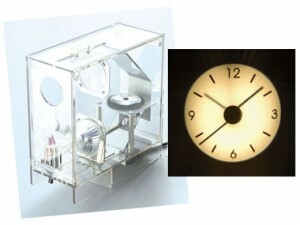 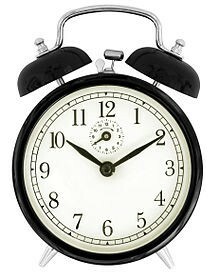 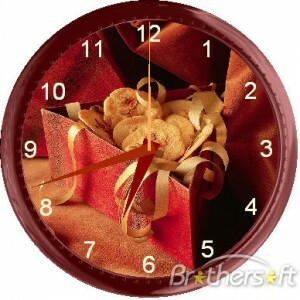 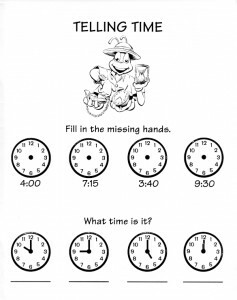 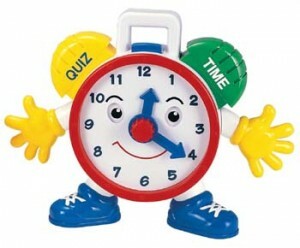 This is a really simple analog clock.